Awesome news!!!! 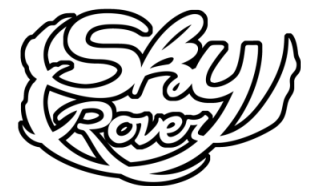 Sky Rover is this year winner of the Gene Day Award for Canadian self-published comic books, part of the Joe Shuster Awards 2017. The Joe Shuster Awards are comic book industry-oriented awards that recognize the achievements of Canadian citizens and permanent residents. I am so grateful for this recognition of my work. This was quite unhoped for. I want to thank the Joe Shuster Awards organisers and juries for their time and dedication. Congratulations all the winners of the other categories and nominees!!! It’s crazy to see how much great comics are made here in Canada.